Your driver will pick you up from your hotel in Athens or the El. 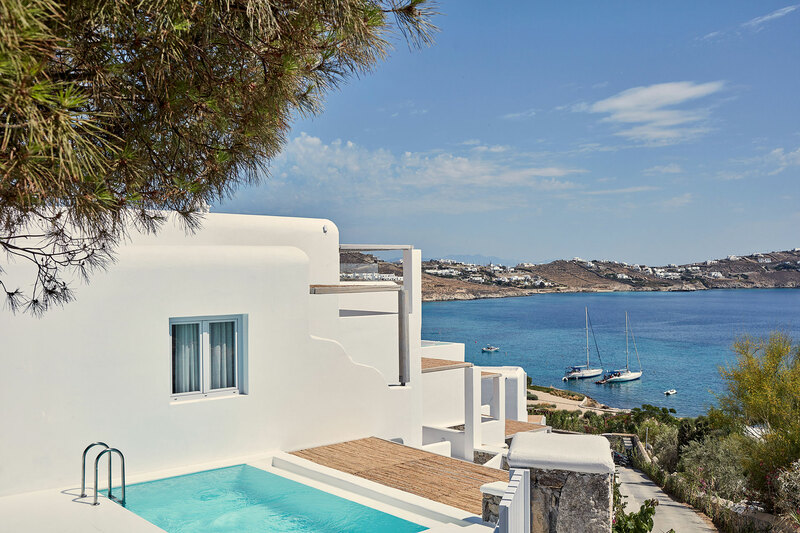 Venizelos airport and privately transfer you to the port to catch the highspeed ferry to Mykonos. The ferry departs at 7:00am arriving at 9:40am. In case you are coming by flight in Athens the same day, you can also catch a connecting flight. After booking your trip, we will contact you to give you information on flight supplement. 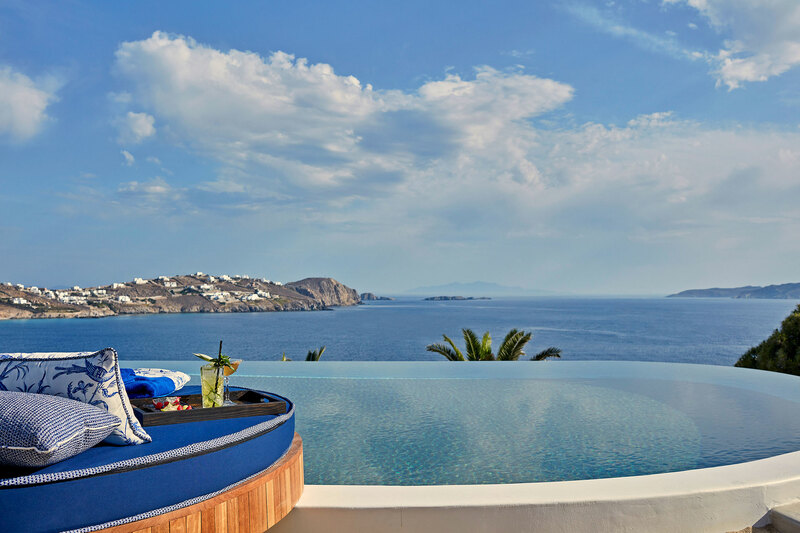 Once you arrive in Mykonos you will be met by our representative and taken to your hotel where you will be staying for two nights. Here is where the serious fun starts. You have the next two nights to discover just how fun and fascinating this rocky outcrop of an island can really is. Getting orientated in the maze like streets is an adventure in itself. 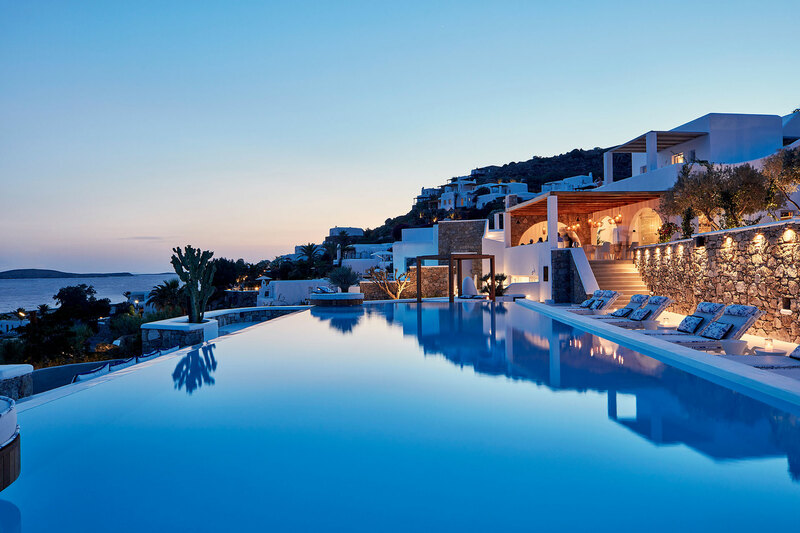 Mykonos has more exclusive boutiques than any other island and they are open late. Designer labels and gold jewellery are found in abundance, as are restaurants of every kind. Find dinner in one of the many restaurants and then maybe go and find a club and dance the night away. It is your time to do as you please. 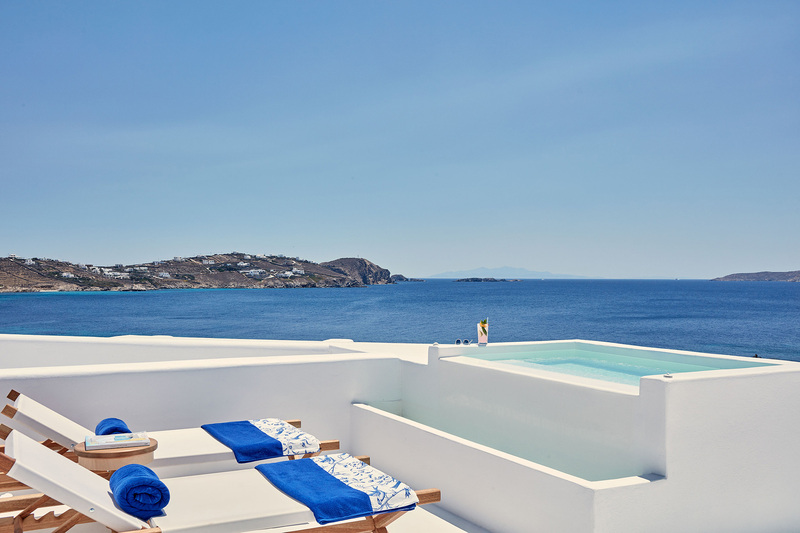 You have two full days on Mykonos to enjoy all that is has to offer. 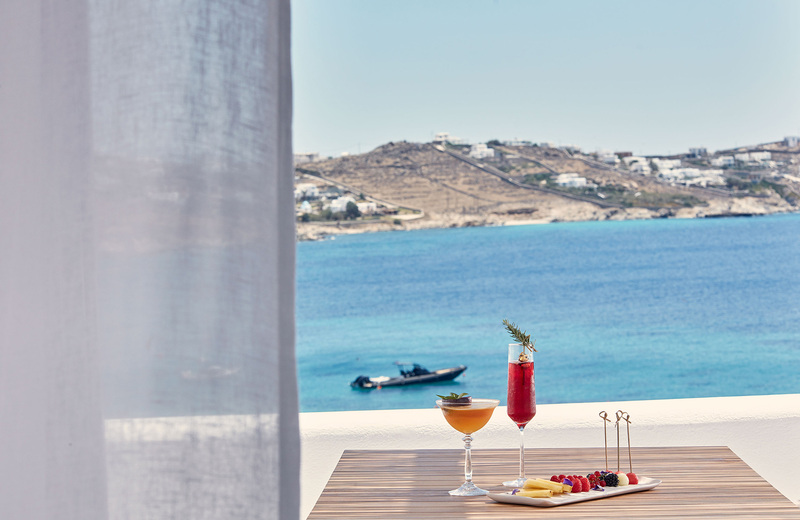 Not only is Mykonos home to the words rich, famous and infamous, it is also closest the very heart of the Cyclades Islands - Delos. Delos is the most important and well preserved archaeological site in Greece - and island abandoned a thousand years ago, rich in culture, mythology and history, birthplace of Artemis and Apollo and one place on earth where the sunlight is pure. Our English speaking guide will show you around this amazing site and then you will have some time to wander the amazing ruins for yourself. 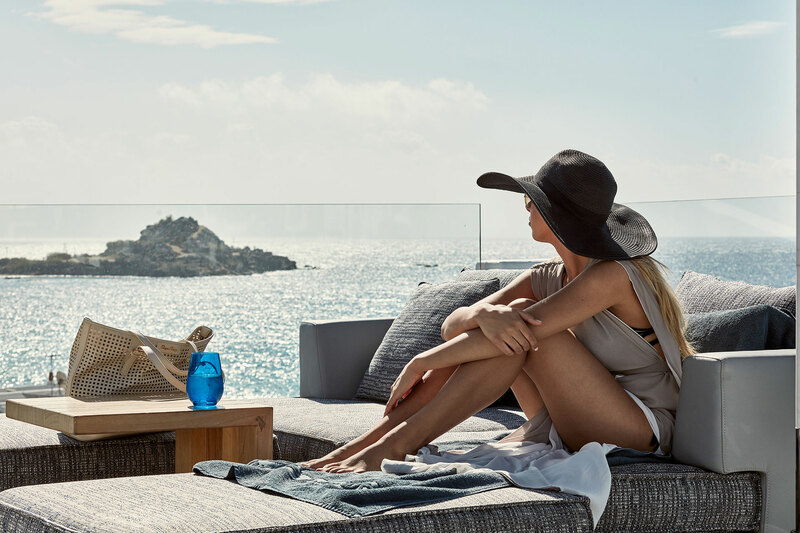 Mid afternoon you will be taken back to Mykonos where the rest of the day is yours to as you please. 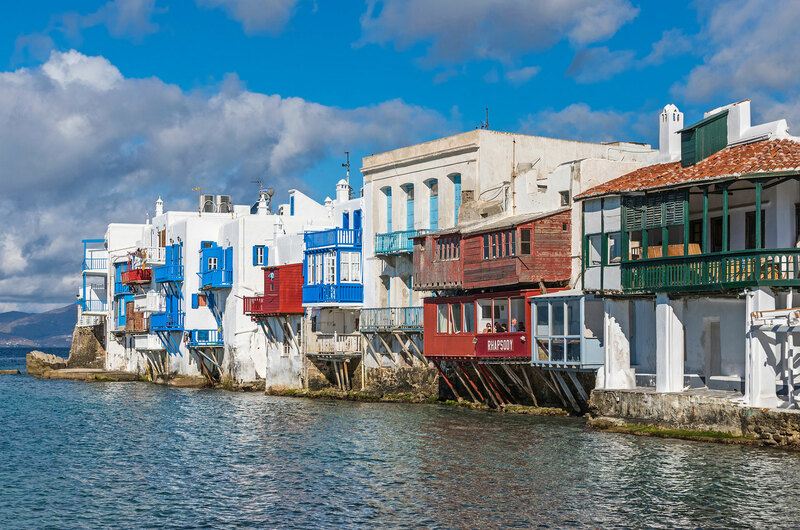 Maybe do some shopping, as Mykonos Town has more exclusive boutiques lining its streets per square mile than anywhere else in Europe. 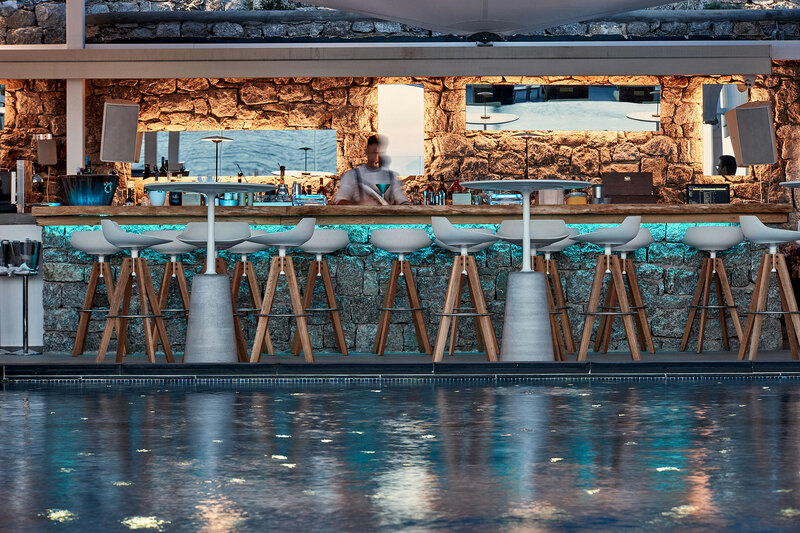 The restaurants and bars are world class and the clubs are famous the world over. Dance the night away at Pierro's or the Manto Bar. Be free to be you, and enjoy. After breakfast, depending on the departure time, you may be able to do some more shopping and exploring. 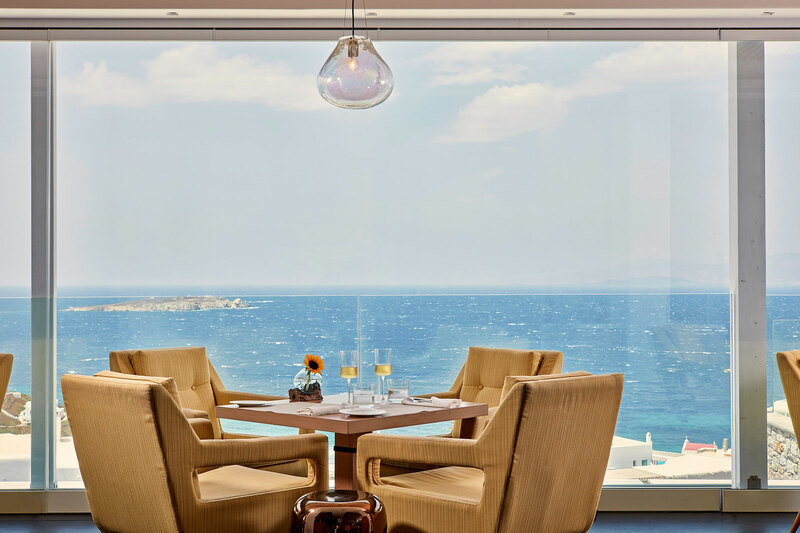 After you have checked out of the hotel our driver will pick you up and transfer you to the port in plenty of time for your ferry back to Athens. If you wish to return by flight, please inform your Antelope Travel's Specialist so to give you information on supplements.